At Floreat Chiropractic, we strive to provide the highest quality of treatment possible. That means we don’t want to send you out to have radiological images taken, either. We offer on-site X-rays so that you won’t have to worry about going to another clinic for us to gain a more in-depth look at your body’s structure. Your history, particular injury or condition may make X-rays medically prudent. In such cases, X-rays can show areas of the spine that are under stress, reveal degenerative changes or alert your chiropractor of a serious underlying condition. X-rays allow for an accurate analysis of the spine, which in turn creates a more effective individualised plan of treatment. 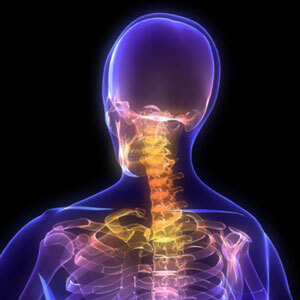 Furthermore, X-rays allow for the determination of whether chiropractic care is appropriate. X-rays rule out the existence of issues such as tumours, spinal fractures and infections that likely need immediate medical intervention. Are you ready to get started? Contact our team today to book your appointment!